Oh my friends doing Real Estate Marketing…you are killing me! 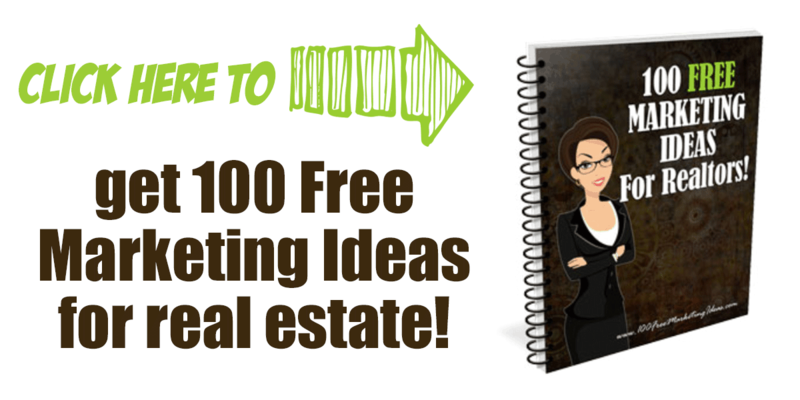 I have talked to literally hundreds of real estate agents about their marketing and there are just some super-weird things that drive me nuts about you (the collective you, not you personally…:) The biggest thing to me is your internet presence and what should be on your real estate website! But wait, where is the MLS search? Don’t I have to have an MLS search? Yesterday I was talking with an agent and she was working on her site. She had spent a good deal of time and money to get it up and running and was considering whether to hire us (who do realtor marketing) or to hire a company that could integrate her database with her MLS search. In talking with her, I found out that she had between 50 and 75 searches a month on her MLS search. Sigh. Having a back end system to track 50 searches a month will not add anything to her bottom line. And according to the latest numbers, Realtor.com gets 20 MILLION unique visitors a month, Zillow.com has had as high as 30 MILLION visitors a month, and Trulia.com gets about 22 million visitors a month. Homebuyers are NOT generally going onto Realtor websites to search for homes. 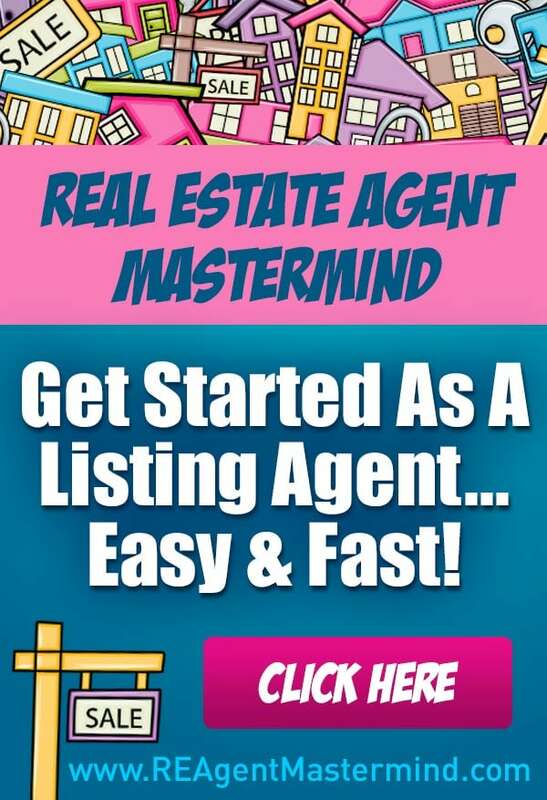 Another thing that chaps my hide is that most agents who are building big websites are listing agents (we all know that the money is with the listings). These agents say they want to get more listings but have a huge search box on their front page, prospecting for…wait for it…buyers! Ack. This is the whole enchilada! Going to all the trouble to get someone to your website and then not having an amazing offer for them to sign up for is just silly. 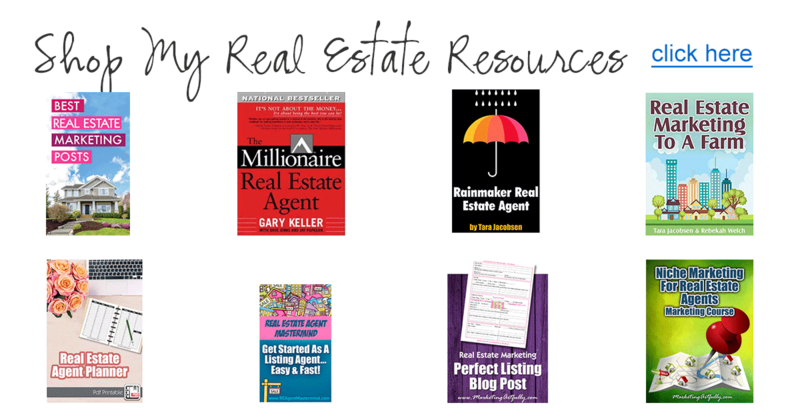 You should have a relocation guide, or a report like 5 Ways To Sell Your Home Fast, or (if you are prospecting for FBSOs) 7 Secrets FSBOs Don’t Know That Real Estate Agents Do! Any of these amazing offers will compel someone to give you their email address and thus give you the chance to market to them forever. As you can tell, it is not perfect, she is squinty, BUT she is expressly telling people that they can call her! That is so impactful in this world on online-only communications! I follow an ad guy who talks about NOT we, we, weeing all over your site visitors. Back in the day, I went to a Hobbs Herder event and they were selling 10K packages to brand Realtors. You would tell them what you like and they would develop a whole marketing plan based on you and your interests. One guy liked playing the guitar and another liked his dog. Sigh. How much time would you have to spend reading about how your accountant’s childhood or his love of fast cars and loose women? I jest, but think about it. When you are a hiring a professional to work for you, you want to know what they can do for you. Yes, you might like to know that they graduated from Harvard or that they have been in business for 20 years, but those are one liners to find out AFTER you have decided to work with them. 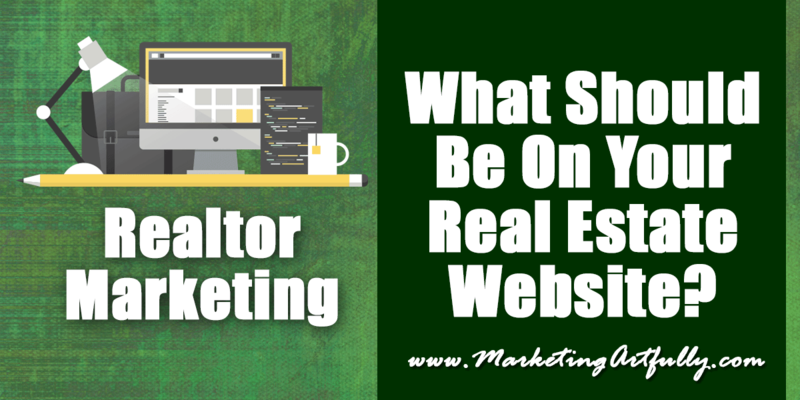 Your website should be all about THEM and how you can help them sell or buy a house. Why your processes and practices mean that they will have a smooth, stress free closing and that it will not consume their life. The internet is full of liars and we know that anyone can write anything they want on the internet. That said, we still appreciate knowing what other people think and this is why testimonials are so powerful to marketing. Just knowing that someone else who worked with you and had a good experience is enough to tip the scales and get them to pick up the phone. Now, let’s get back to the, anybody can write anything on the internet. What about if your testimonials were videos? Real people talking about how you helped them to get their dream house or sell their home fast and for top dollar. How you held their hand or were supremely professional. These types of testimonials are more powerful than anything you say, ever. One of our clients uses his Zillow Testimonials on every page of his site. This third party endorsement helps this Tampa Bay real estate agent show that working with his team is easy and productive. Last but certainly not least is having specific pages about each area that you farm. Think about it, if someone is looking for Denver Real Estate, they are probably just at the early stages of their hunt. Drill down to a suburb like Westminster and they are getting warmer, BUT when they hit the subdivision level, they are ready to buy or sell. These people are the cream of the crop and you should have a page just for them, with a video and possibly a number of pictures of that subdivision so they can feel like they landed in the right place. 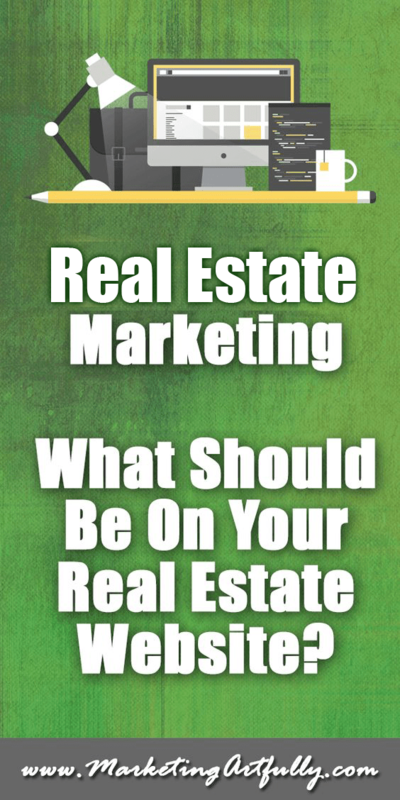 I could go on all day about real estate agent marketing and what you should have on your real estate website. I KNOW, some of these things are so ingrained in the real estate community that my ideas may seem shocking or even crazy, but just think about it before you slip back into, “but everybody does it that way”. If everybody is doing something, sometimes stepping out of the box helps you to reap great rewards!